We are presently becoming more dependent on our Internet-connected devices, so looking after our online privacy and identity should be one of our main concerns. 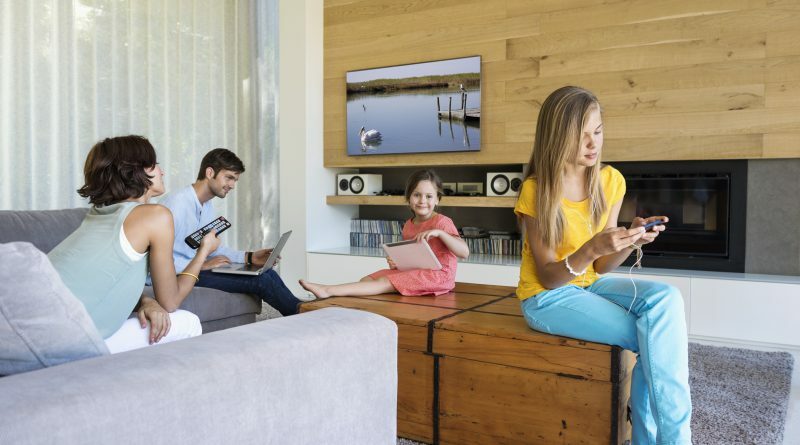 Accordingly, Trend Micro’s Internet Safety for Kids and Families Program (ISKF) recently published guidelines on how to protect your family’s online privacy through seven simple steps. The first of these guidelines is to “understand what you’re saying yes to.” With this, parents should be aware of their kids’ online activities, while also having a set of rules on how, where, and when the kids can do it. They must be wary of all the devices, apps, and websites their kids are using for school and for fun. The second and third steps of the guidelines focus on the features and settings of devices, applications, and websites. Parents must be diligent in looking at and making use of the privacy settings, services, and features of all the websites, devices, and other media their children use and of which they interact. Parents must be wary of all devices, apps, and websites kids use for school and for fun. The next two guidelines consist of involving the children in the process. Going through the devices or applications with the children – along with the privacy settings and features – makes the experience safer for both the children and the parents. They should remind their children that being online is considered “public life” and that thinking about their online actions will only keep them safer in the long run. For the sixth step, the guide recommends the parents and children to discuss these issues with friends and other families. This means parents should encourage their children to discuss online privacy with their good friends, exchanging best practices and advice. Discussing with other parents about this and similar issues will also aid in protecting and respecting each other’s online privacy. Lastly, the guide advises parents to check in regularly with their children. As they grow older, they will be more independent in both their online and offline lives, so staying connected, involved, and interested with what is going on with their lives should help both parties. Visit our Internet Safety for Kids and Families website for more tips!